Sorry you don't think our cancellation charges are fair but insurance policies are 12 month contracts and our fees are clearly explained on the phone when taking out the policy and highlighted in our terms and conditions. Most insurance companies charge fees for the administration costs involved in cancelling the policy. We have always tried to keep these as low as possible in comparison to the rest of the market. A £30 fine for not having an insurable asset is not a fair amount. Nor is the snotty follow up email saying pay up in 7 days or we will fine you again, £10 per 21 days. As I had already paid my premium for February I don't see how you can demand more money from me within 7 days. Your responses lack any depth or warmth, perhaps the person who does them should take a bit of training. This is being dealt with by our customer services team and we are looking into our responses to you. Sorry you’ve rated us one star and that you’re not happy about paying a cancellation fee for your insurance policy. As the insurance policy is a 12 month contract most insurance companies do charge to cancel a policy before its expiry date. This is in line with the FCA guidelines and is set out in our terms and conditions. We do regularly monitor our cancellation charge to make sure it is one of the lowest in the industry. Please note that our policies are underwritten by RSA rather than AXA. Most insurance companies? if you can name these other companies I would be very surprised! I called 3 and they don’t charge cancellation fees unless a claim is in process. I hope others looking at these reviews look elsewhere for insurance to avoid getting fleeced when they want to cancel. Not a good company so avoid!! 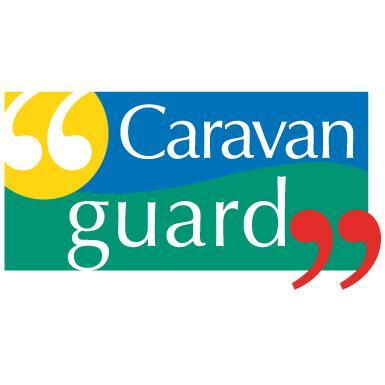 Caravan Guard Caravan Insurance 1. 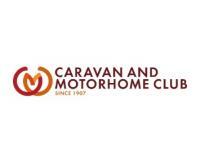 The Caravan and Motorhome Club - www.caravanclub.co.uk 2. Club Care Insurance - www.clubcareinsurance.com 3. Saga Motorhome Insurance - www.saga.co.uk 4. My Caravan Insurance www.my-caravan-insurance.co.uk 5.